Hi, I’m Sharlene. It’s my pleasure to walk you through each step of the homebuying and mortgage processes. I’ll assist you with everything from determining the mortgage amount you can comfortably afford to ensuring you have everything in place on closing day and beyond. And if you aren’t quite ready to make a purchase now, I can help you build a budget, establish or repair your credit, and customize a plan to assist you on your road to homeownership. I’m a true people person who’s passionate about helping people realize the dream of homeownership, regardless of what life has thrown your way. 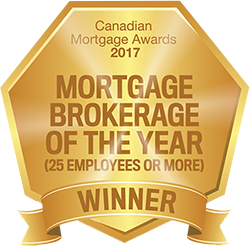 Prior to becoming a licensed mortgage agent, I worked with a top Canadian bank for 10 years, quickly moving up the ranks from client services rep to management. But I was missing something – a way to ensure I could help the greatest amount of people get into their own homes. As a mortgage agent, I have access to multiple lenders – including banks, credit unions, trust companies and alternative lenders – which empowers me to find more solutions for my clients. Let me help take the stress out of homeownership. Answers to your questions are just a phone call or email away. Serving St. Catharines, Niagara Falls, Niagara On The Lake, Fort Erie and Thorold. 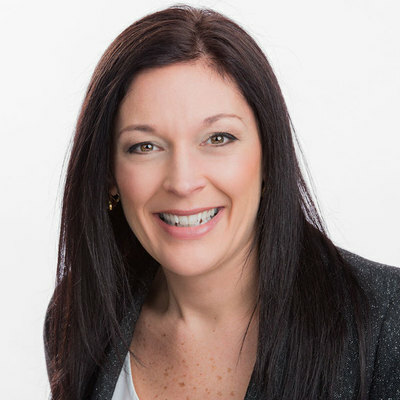 Although only being a lawyer for 6 years, I have already had the chance to deal with many individuals in the mortgage / lending industry, and I can comfortably say that Sharlene Testa of Neighbourhood Dominion Lending Centres is at the top of my list in terms of reliability and pleasantness of responses in responding to any requests we make. I know that if all of our real estate financing deals could go through Sharlene my assistant would be very happy! Sharlene’s ability to understand and articulate my business needs, and the needs of my clients, have proven to be invaluable. I highly recommend her services to other clients. Purchasing a house can be a scary and intimidating process – especially when it’s your first home and you would consider your understanding of mortgages/the mortgage process is less than adequate. Sharlene was so thorough in her explanation of everything, every step of the way. She was kind and considerate and answered all questions we had (there are lots of them, and when it comes to something to this caliber, there really is no such thing as a silly question). With a quick closing date, Sharlene truly simplified the process and walked us through each component so we were confident with each decision we were making, minimizing stress along the way. We are so appreciative of Sharlene and her friendly demeanor. She not only made the process seem ‘easy’ and smooth, she made the entirety of it enjoyable.